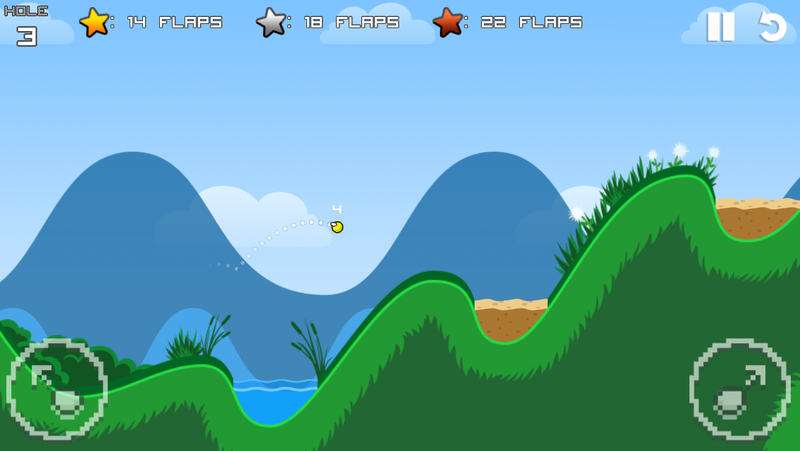 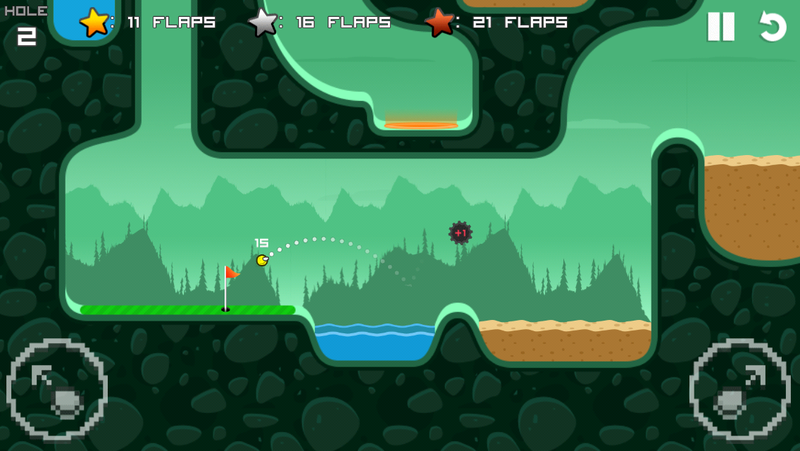 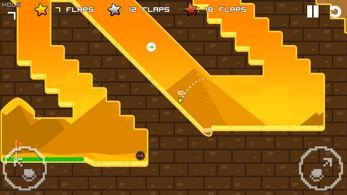 This is a stripped down version of our game Super Stickman Golf 2 with the now famous "flap" mechanic added in. 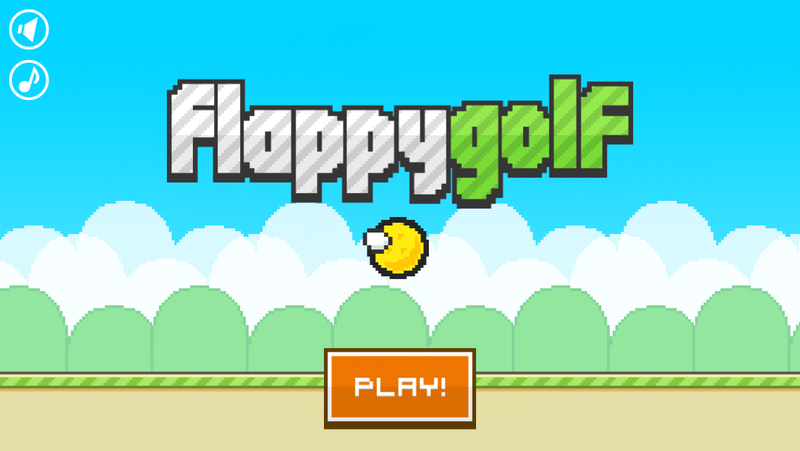 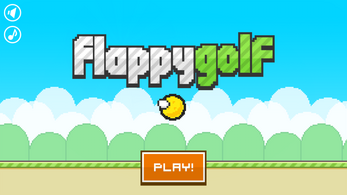 The game counts flaps instead of pars uses a 3 star rating system for how well you do each hole. 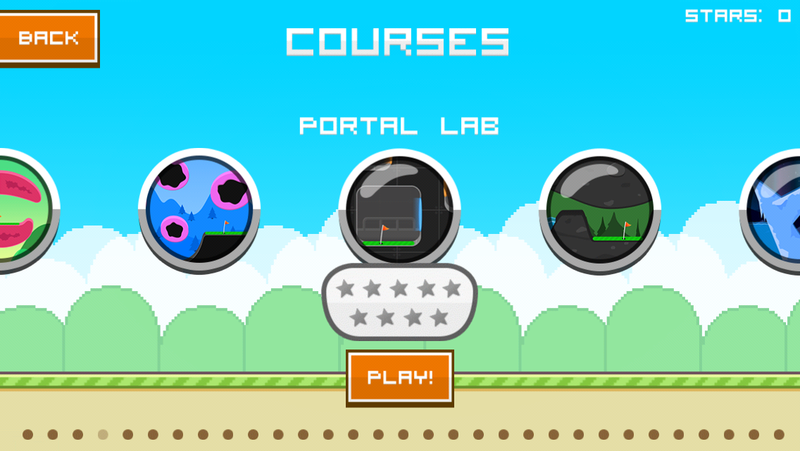 We just recycled all the courses from SSG2 and stripped out all the levelling up, characters, hats and power ups. 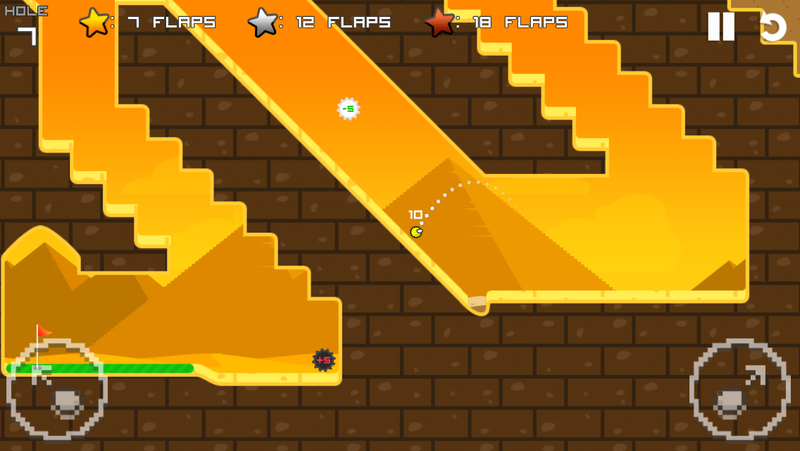 It is pretty simple but can be really tough to get those Gold stars.